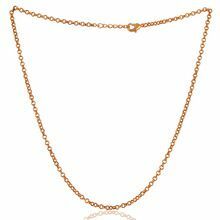 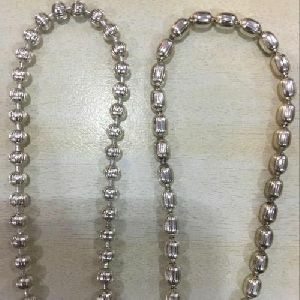 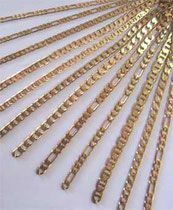 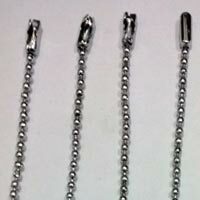 Chain Width : : 1.1 inches approx. 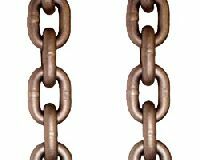 Chain Height : : 78.2 inches approx. 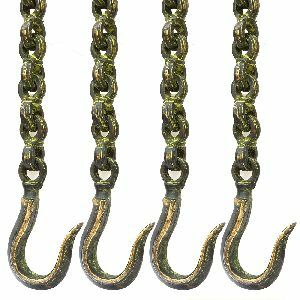 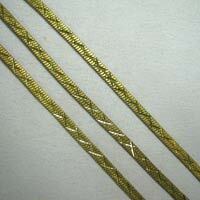 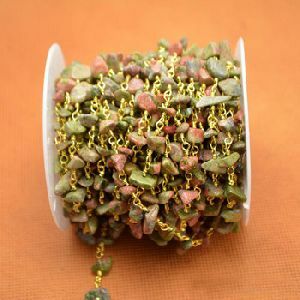 Chain Max Width : : 2 inches approx. 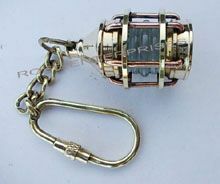 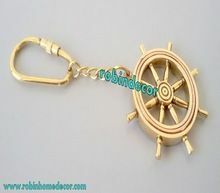 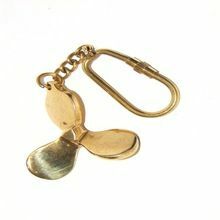 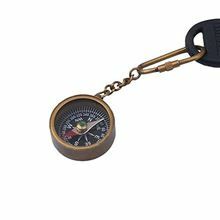 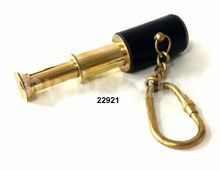 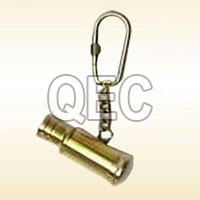 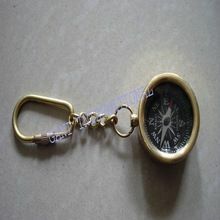 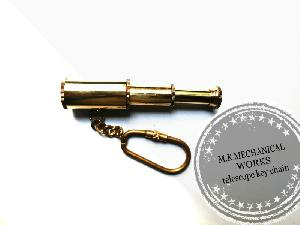 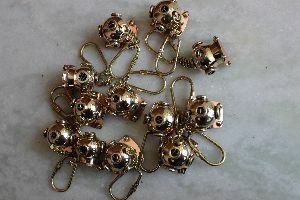 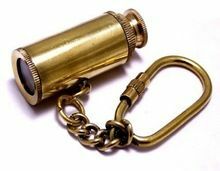 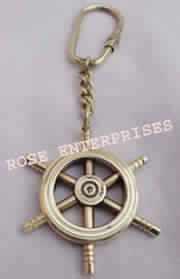 This is brass key chain. 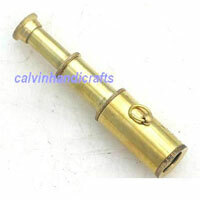 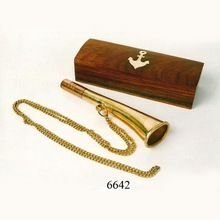 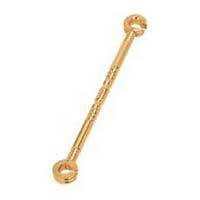 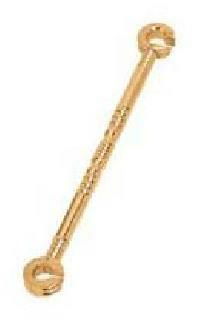 It is made of brass material. 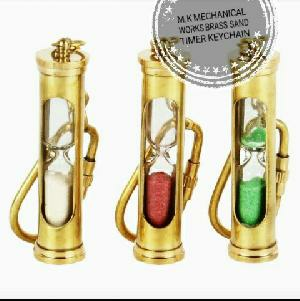 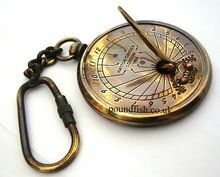 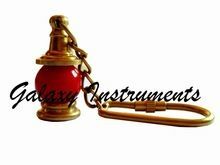 This is brass sand timer. 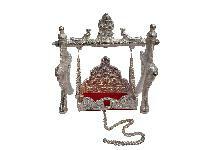 It is gifted items. 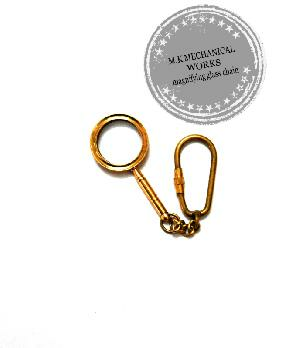 brass ball with line and oval chain silver polish . 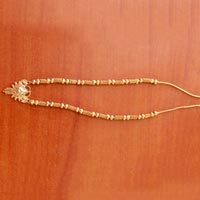 Brass Hand Made Neck Chain. 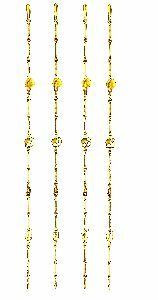 Height : 62.6 Inches Approx.